Remember you can bounce and have fun even in the winter. 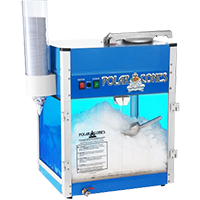 Check out our smaller units. SPECIAL! 30% off bouncers for January and February. Everything is better with a slide! Shop Concessions, Carnival Games, Tables and Chairs. Welcome to Front Range Inflatables! 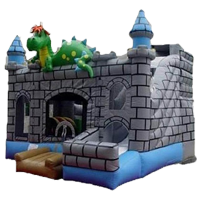 If you are looking for a bounce house rental in Denver, you have come to the right place! We are located in Erie, Colorado and serve the Denver/Boulder area and northern Colorado. We offer affordable prices, great quality, and outstanding service. 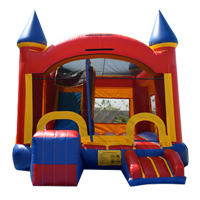 Rent a jumping castle for your next Denver or Boulder birthday party, backyard BBQ, company picnic, or block party! 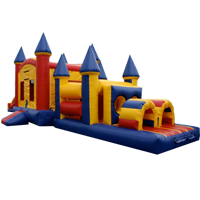 Our staff has over 15 years combined experience in the bouncy castle rental industry and will ensure you and your guests a pleasant and safe experience. We have some of the lowest prices on the Front Range. Friendly experienced team to help you with every aspect of your rental. We inspect and clean units after use to ensure safe clean units for you party!